Wisdom teeth come in during your teens or twenties. of wisdom teeth over the last 20-plus years. permanent, natural-looking solution for missing teeth. there are no supporting teeth for bridges. Our new second location is now open! North York Dental Clinic is a patient-focused dental office in North York, near Yonge and Finch. 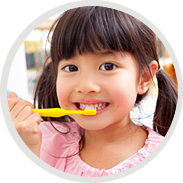 When you visit our North York office, you will receive comprehensive care from our experienced dental team, including general practitioners, licensed hygienists and staff. North York Dental Clinic proudly offers virtually pain-free dentistry and a high level of personal service. Your well-being is our first priority. We know dentist visits could be stressful if you have had negative encounters in the past. We go out of our way to put you at ease with soothing music, comfortable massage chairs, and most importantly, constant communication. Our North York Dentist office is equipped with state-of-the art technology – including digital X-rays and high-tech surgical equipment – designed to make procedures fast and effective. You’ll spend less time in our dentist chair, and more time smiling. North York Dental Clinic is now accepting new patients. To be able to fit in your busy schedule, we are also open for evenings and Saturdays. Contact us to book your initial appointment today. I am glad to have a great team providing best oral health care for our patients. 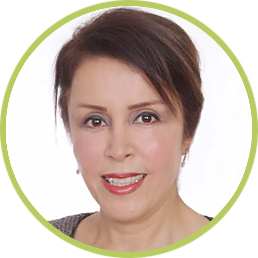 I look forward to seeing you in North York Dental Clinic. 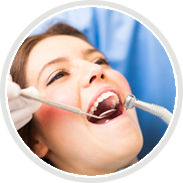 Our dentist videos explain dental procedures in an informative and entertaining way. Our professional dental team provides a wide range of dental services in a comfortable and friendly environment. Restorative dental care does more than just sooth the pain of an aching cavity. It helps prevent disease and preserves your teeth for decades to come. 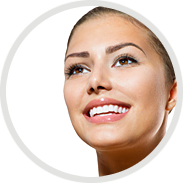 Cosmetic dentistry is a fast and non-invasive way to improve your appearance and overall wellbeing. 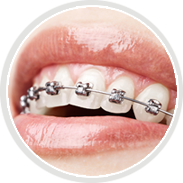 Orthodontics is the branch of dentistry that specializes in prevention and treatment of dental irregularities. 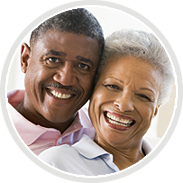 Dental implants are the most permanent, natural-looking solution for missing teeth. 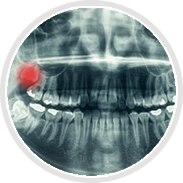 Wisdom teeth usually emerge from your gums between the ages of 17 and 24 and are the last of the large grinding teeth at the back of your mouth. We offer nitrous oxide or oral sedation as a means of relaxation during dental treatment as it can be a very useful tool for apprehensive patients. Regular check-ups and cleanings are not only vital to your dental health, but to your overall well-being. We provide a full range of periodontal surgeries in our designated surgery room. We are equipped with leading-edge technology, we ensure fast and painless procedures.